Lack of support from the government and seasonality of their work add to the woes of the idol makers. Bangalore, March 1, 2018: Strewn with piles of hay, mounds of mud and unfinished idols, the roadside workshop of Gopal Chitrakar finds the 60-year-old artist sitting under the half-torn banner of his shop wondering how he would meet his next loan installment. The narrow lane, called Potua Para, the Kumortuli or potters’ quarters, near Kolkata’s infamous Kalighat red-light district where Gopal’s workshop is situated, houses 40-odd artisans who work in makeshift workshops along the pavement and are facing the same problem. “I had taken Rs.35, 000 in loan last year. But, I have not sold many idols this season. I don’t know how I will repay the loan,” said Gopal. Ravi Das, another artisan from this area said that even though he could pay back his last installment, he is finding it difficult this season as people are reluctant to buy idols at the asking price. “We made Shiva-Parvati idol set for Rs 1500 each which includes labour cost and cost of materials. But we have managed to sell only 20 idols of the original 40,” he said. He added that he has reduced his production and even experienced 40 percent loss in his annual revenue. 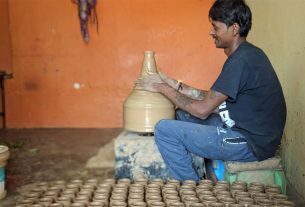 These artisans have been making clay idols for festivals like Durga Puja, Kali Puja and Saraswati Puja for generations and all are currently facing a demand crunch. The artisans also said that the state government has not extended any help in the form of loans or infrastructure. Two months back, as part of Kalighat beautification drive, the government had erected a number of sheds for the artisans who till then had makeshift tarpaulin supported workshops built on the pavement. The clay artisans in Kolkata are issued with a “shilpi” card which enables them to take loans from banks. But as Gopal said many including him do not have access to the card and are forced to seek other means such as private money lenders. 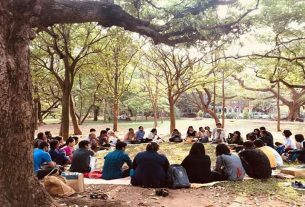 Subhendu Chitrakar, a young artisan who recently started following in the footsteps of his family of idol makers said he wants to setup his own workshop along with his art school graduate friends. But at this point he has no means of doing it. 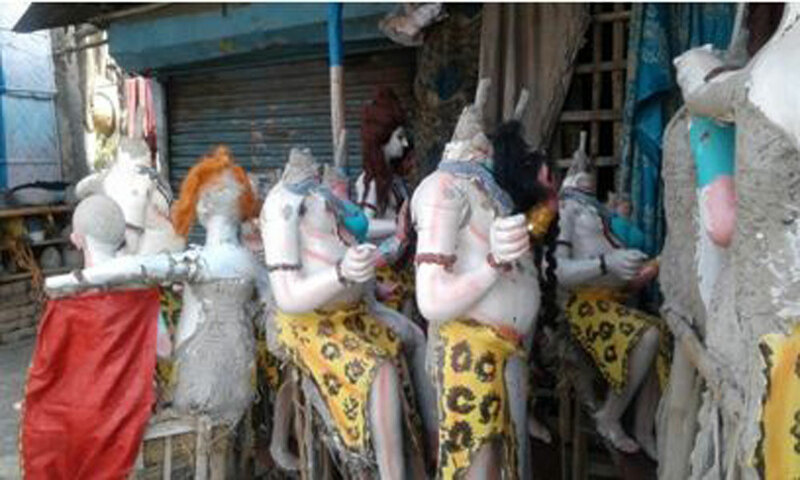 A member of the 66 Pally Puja Samiti which organizes grand Durga Pujas every year near Rashbehari Avenue in Kolkata said we get our idols made every year from specific artisans and it all depends on the theme of the puja. “In our line, you work for 4-5 months and sit for the rest. There is no revenue to support the family,” said Ravi. 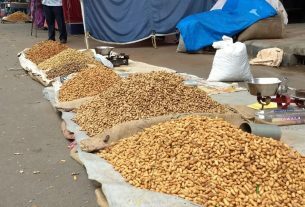 He works as an office peon for most of the year to supplement his income and sustain his family of three which includes his wife and a toddler.